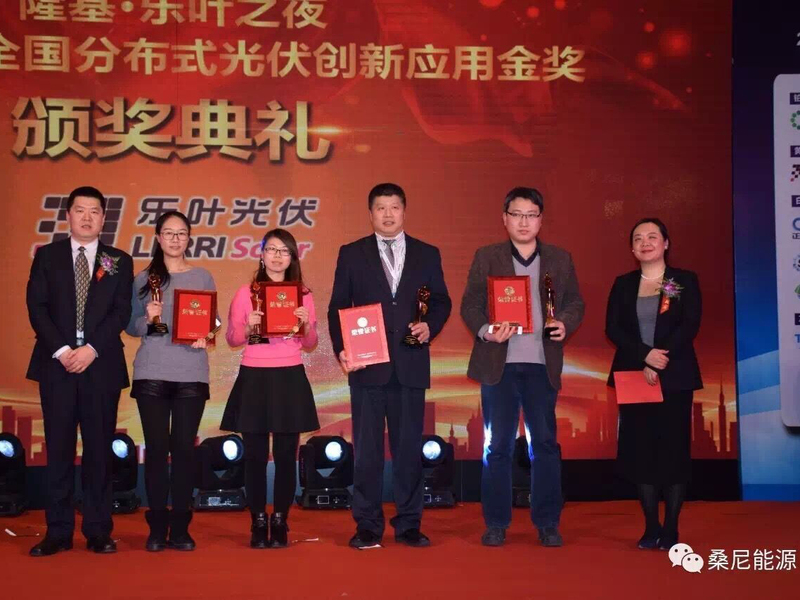 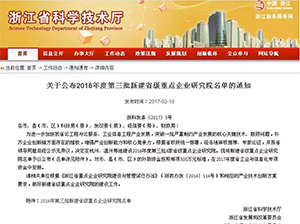 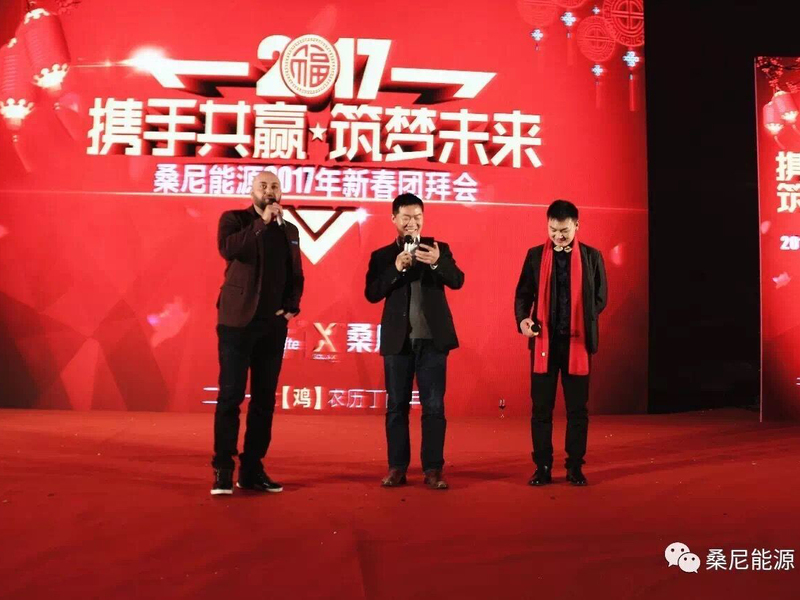 On Jan 12th, 2017 Spring Festival annual meeting of Sunny Energy was held at Hangzhou Haibo Hotel. 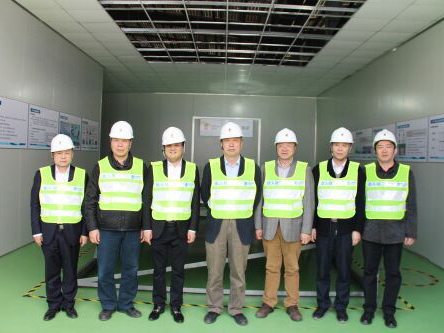 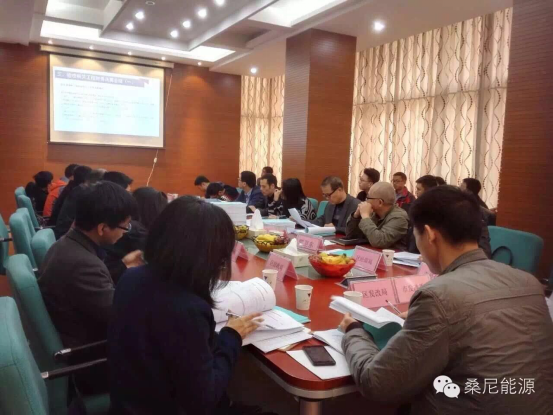 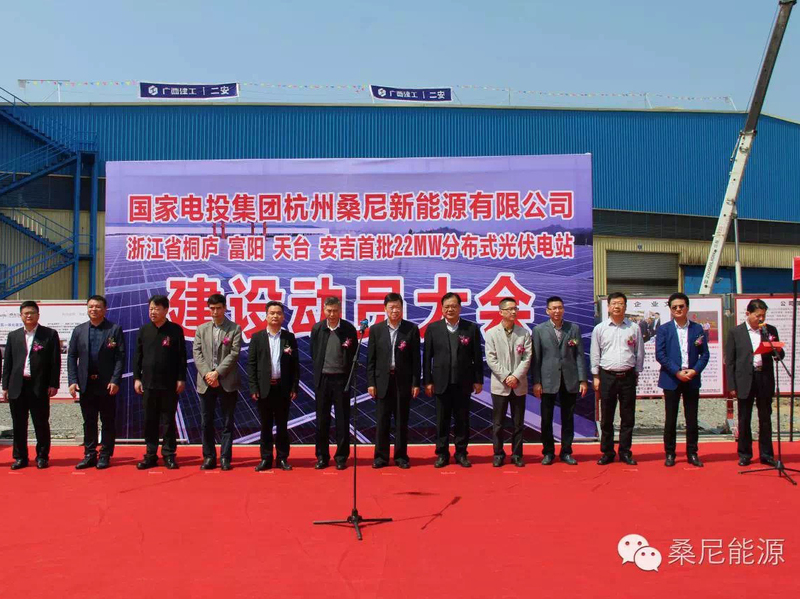 Leaders from the govenment and company including Tonglu County Standing Committee, Tonglu County People's Government Deputy Magistrate Pan Liming, Chairman of Hangzhou Sunny Energy Technology Co., Ltd.
2016 First Distributed Photovoltaic Quality Construction Forum and the first distributed photovoltaic application innovation Gold Award Ceremony, which co-sponsored by Solar Power Grid and Solar Power magazine advocacy PV quality as the theme in Beijing Hilton Plaza . 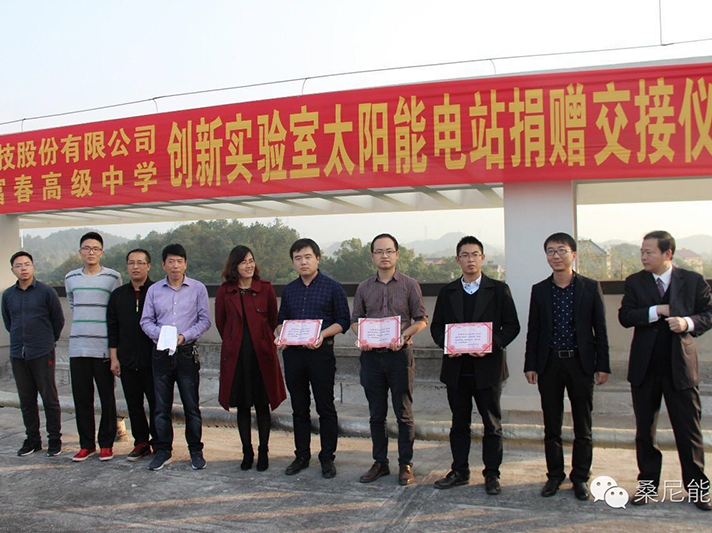 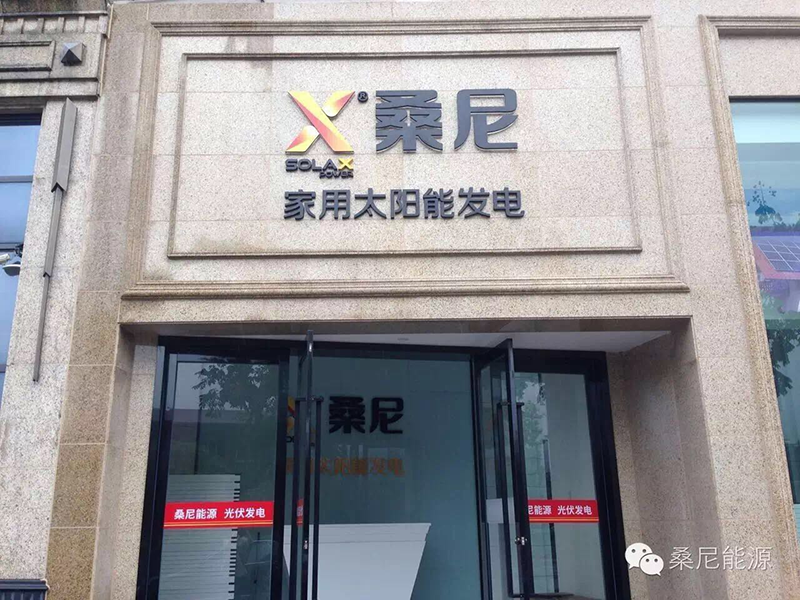 Tonglu county saw the grand opening ceremony of the first dealer store of Sunny Energy on Oct. 4th, 2016, which is also the first officially opened dealer flagship store all over China. 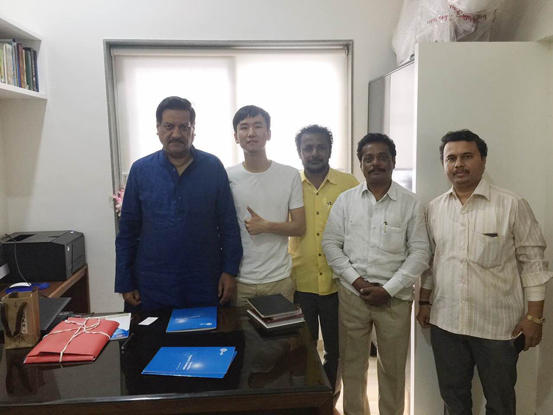 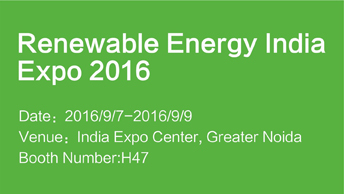 ( 25th, Oct 2016 ) After the meeting with Mr. Prithviraj Chavan, we've recevied good feedback for Solar Energy Project. 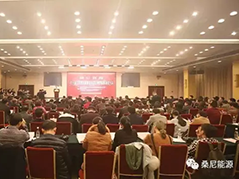 Many thanks all visitors for taking time to join a unique event! 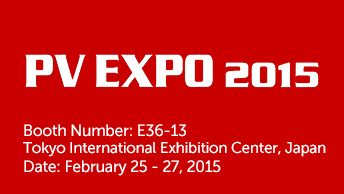 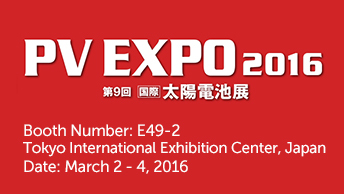 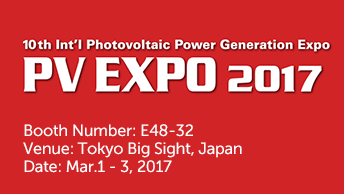 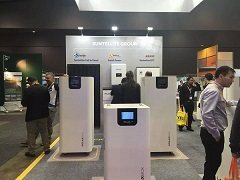 All Energy Show was hold sucessfully in Melbourne, Australia on Oct 4-5. 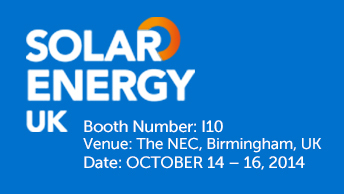 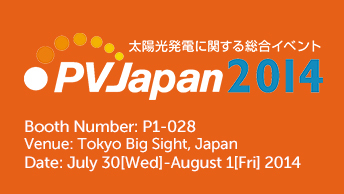 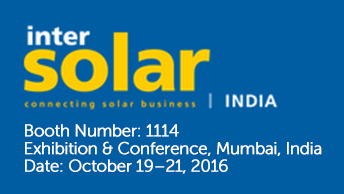 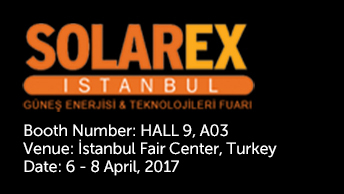 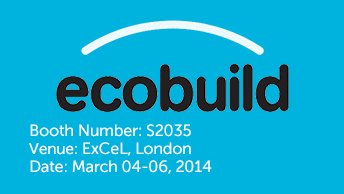 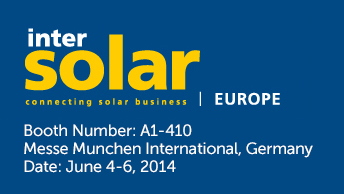 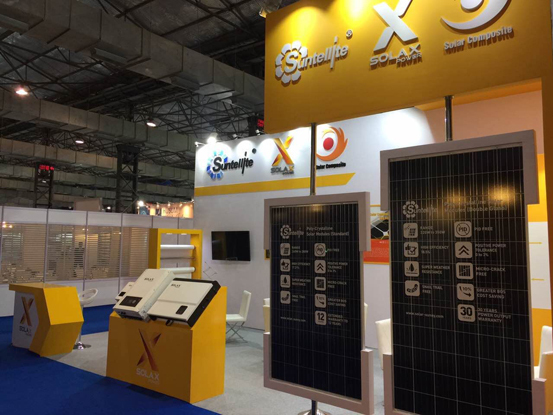 Intersolar Europe is the world's leading exhibition for the solar industry. 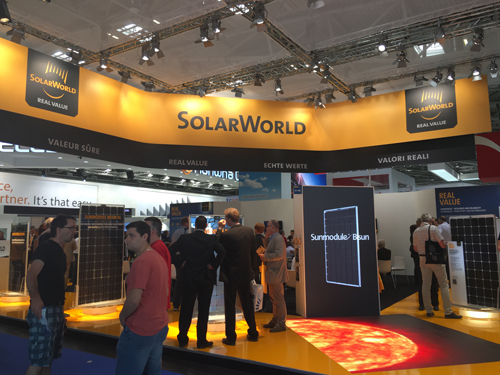 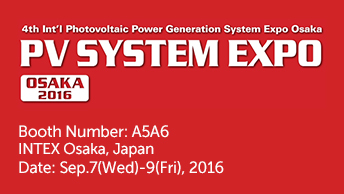 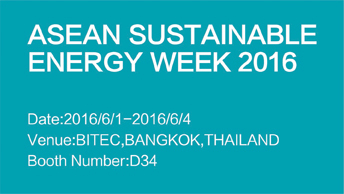 It took place at the Messe München exhibition center in Munich, Germany on June 22-24th 2016. 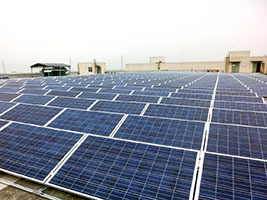 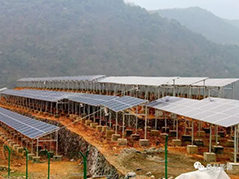 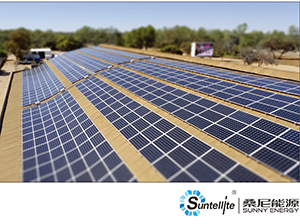 Recently, the State Power Investment Corporation, Zhejiang Branch and Hangzhou Sunny Energy Science and Technology Co., Ltd.
On “DonghuaChain”factory roof, the 1.28MW solar project, one of the 20MW distributed PV projects which installed by Suntellite have just been finished and started combining into the grid.